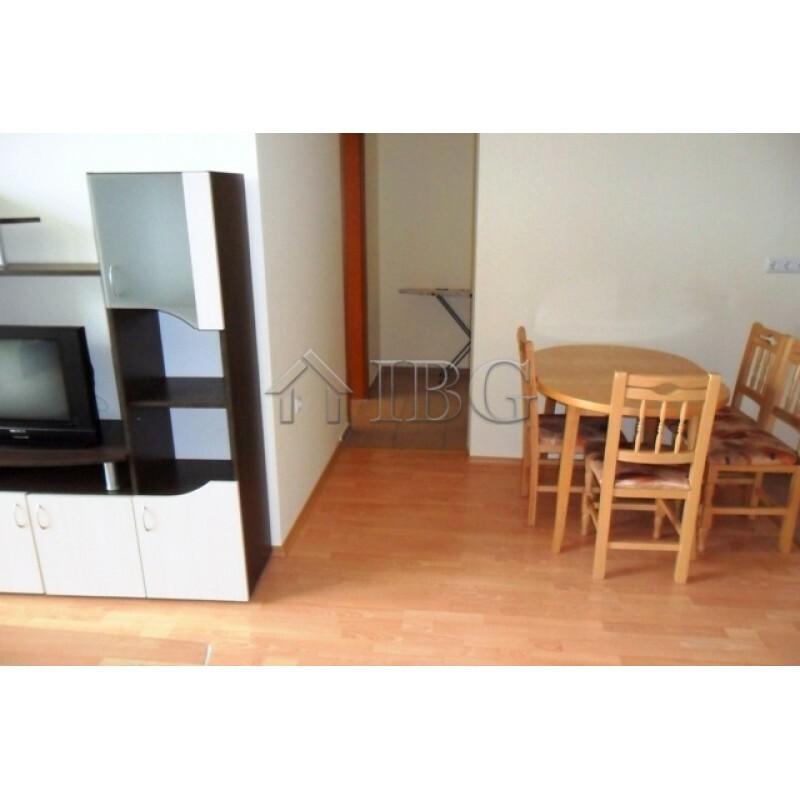 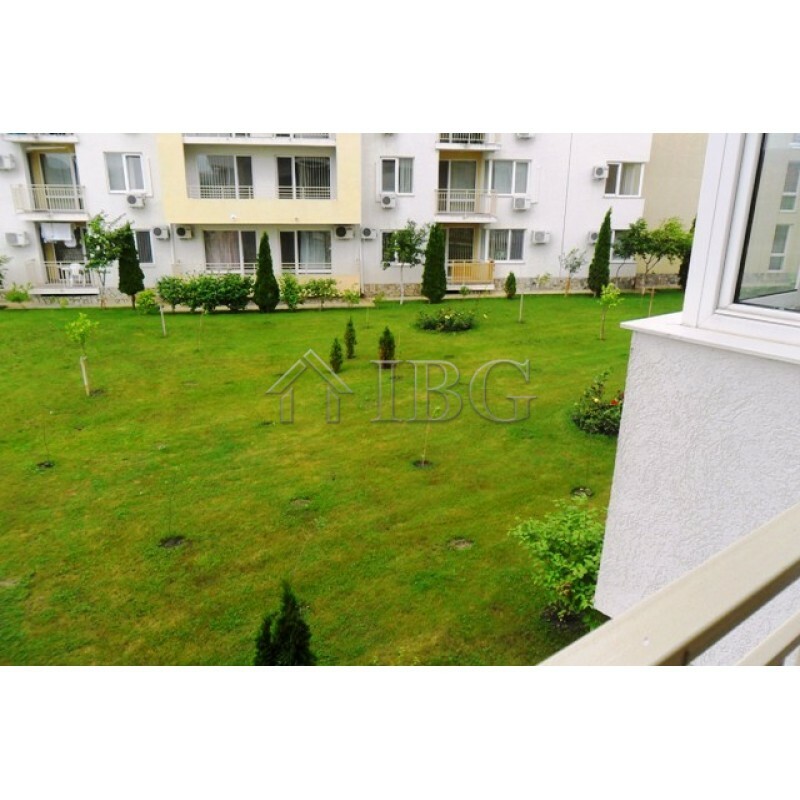 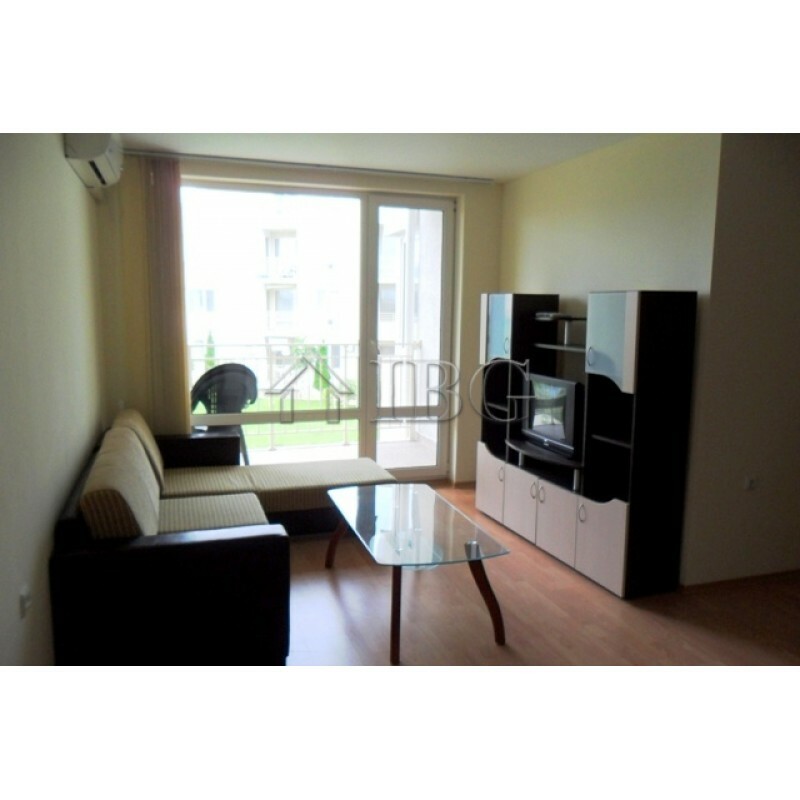 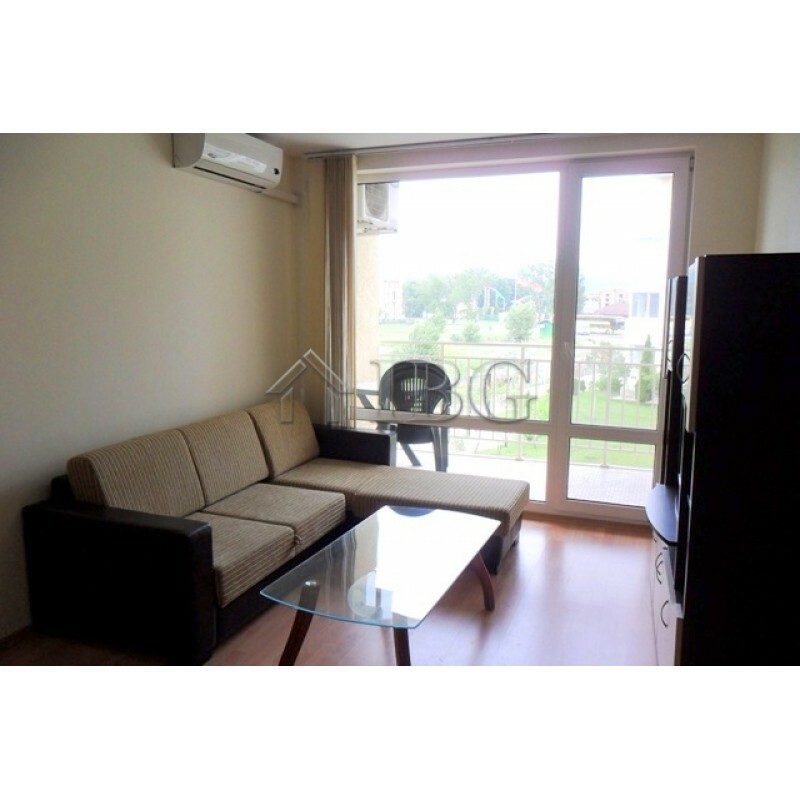 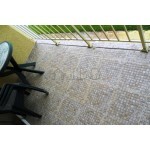 IBG Real Estates is pleased to offer this fully furnished apartment located on the second floor in Nessebar Fort Club complex in Sunny Beach. The apartment pure living area is 56 sq.m. 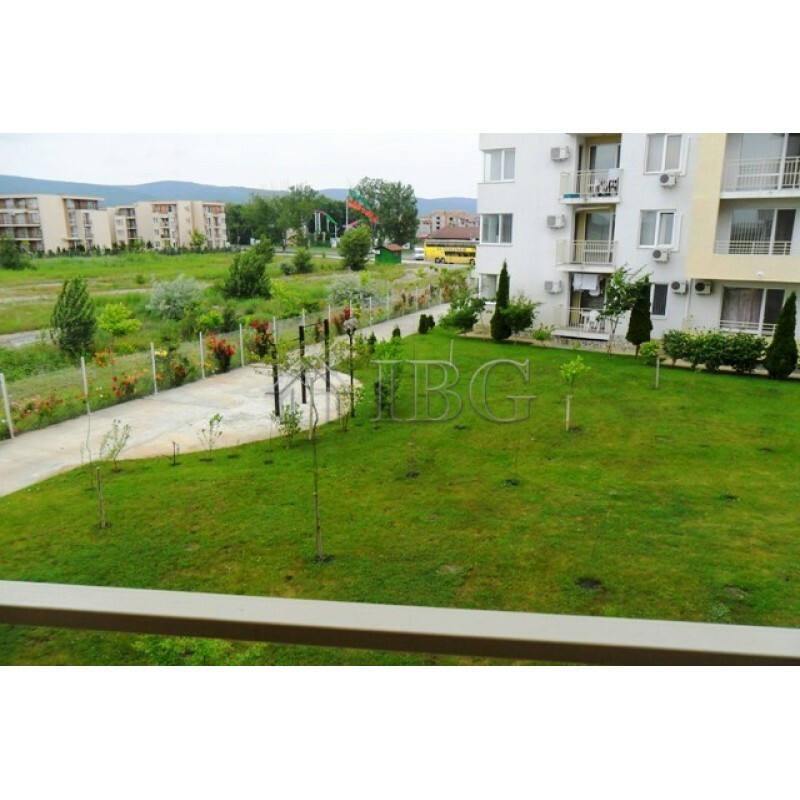 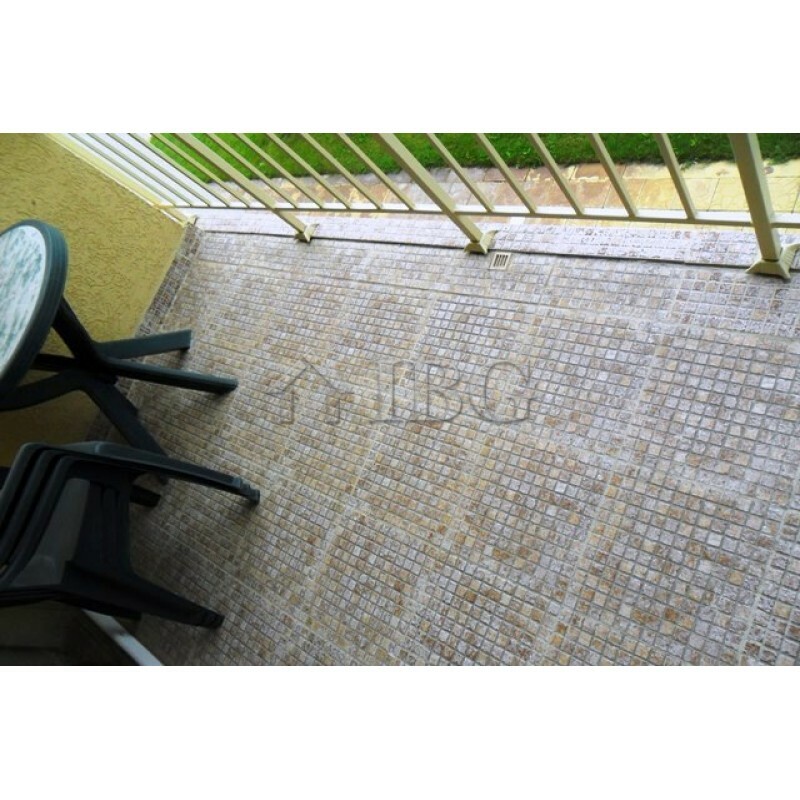 ; it is in excellent condition and offers large living room with kitchen and dining area, terrace with view to the green areas of the complex; one bedroom, bathroom with toilet. 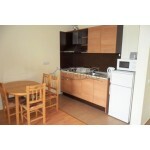 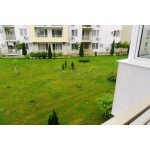 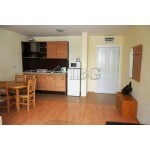 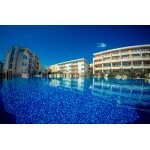 The complex is located right next to the Aqua Park and 10 minutes walk from the lovely beaches of Sunny Beach.